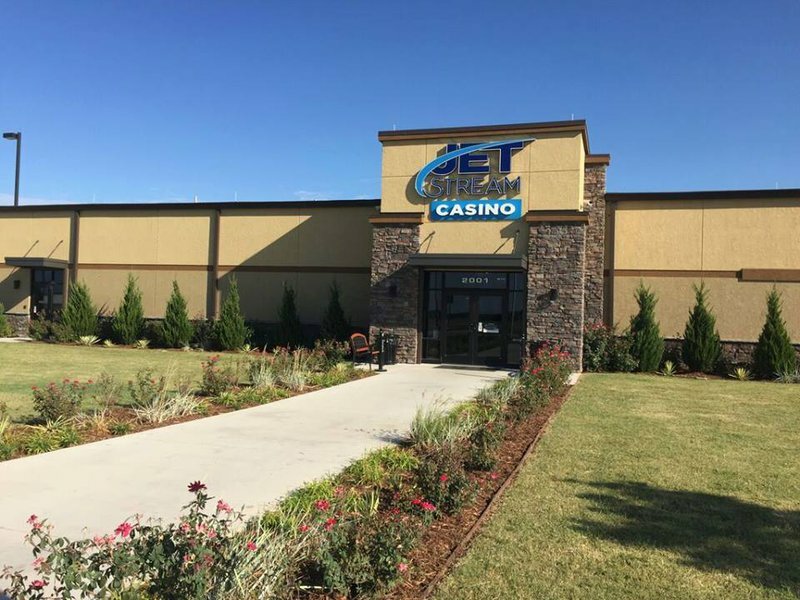 Zip in day or night for the chance to win at the Jet Stream Casino in Pauls Valley. 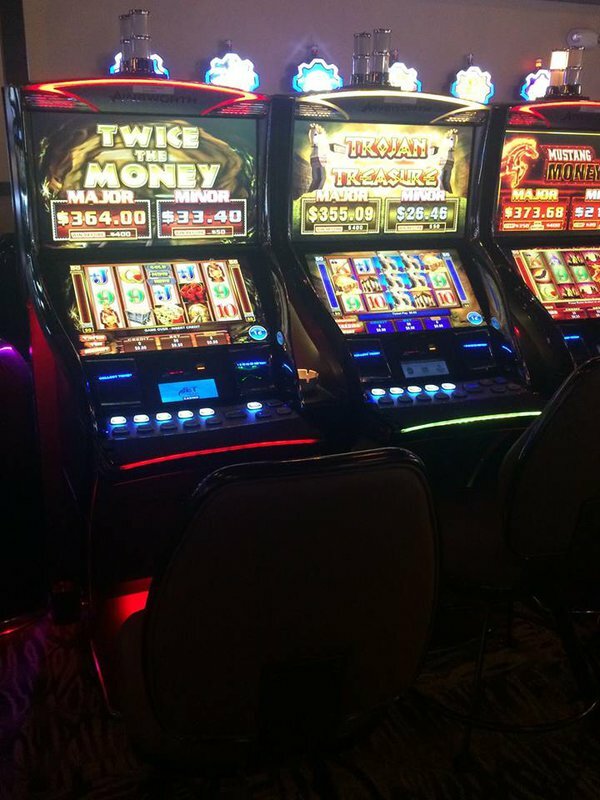 Conveniently located just off I-35, this casino features a well curated selection of brand new games alongside several beloved classic electronic machines. 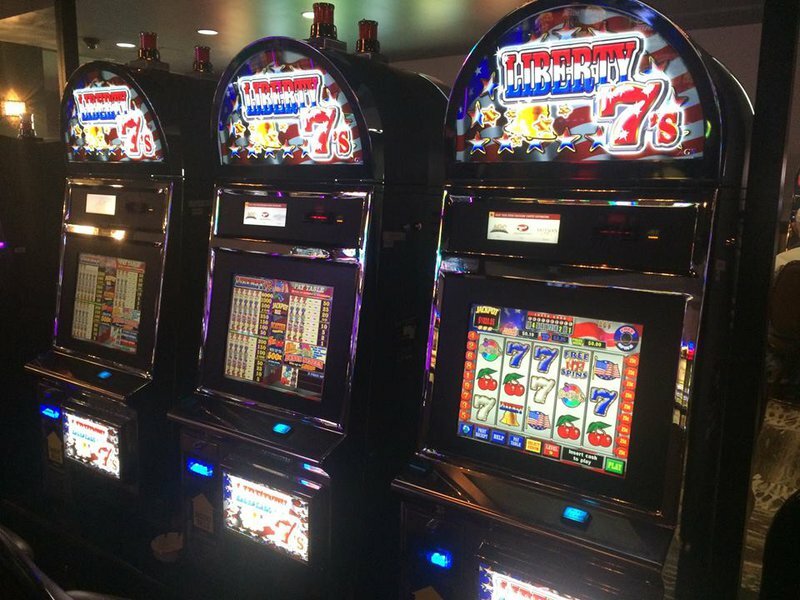 Gaming is open year-round, all day every day, so stop in anytime. Be sure and hit up the snack bar for a quick bite or some locally made Bedré chocolate. This casino also conveniently features the Chickasaw Tobacco Shop. 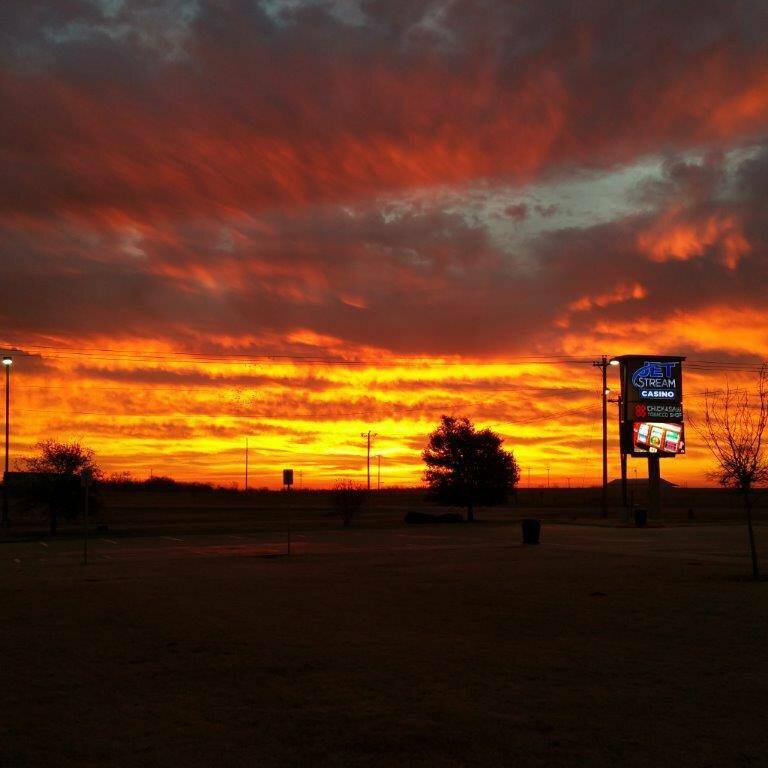 West on exit 70 from I-35.